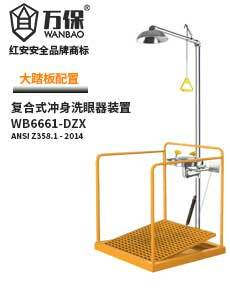 1.1 This product is design for emergency use only! 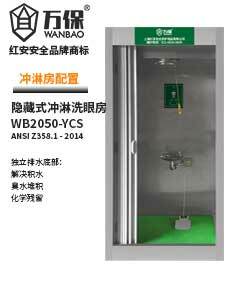 2.1 Check the prodcut and test the product for water inlet and outlet. 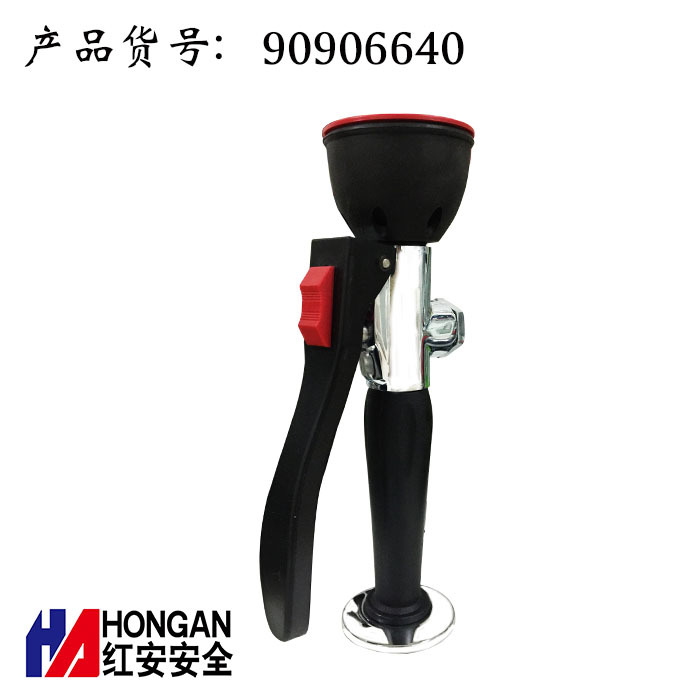 This device is only Hong An design for emergency use and reduce the damaged from the harmful object toward eyes. This is not a medical device. 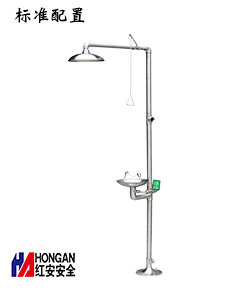 3.1 Once event occured, injured person must go to nearest eyewash station and use the Hong An device to reduce damage toward the injured person. while other helper must call 110 to ask for emergency assistant.